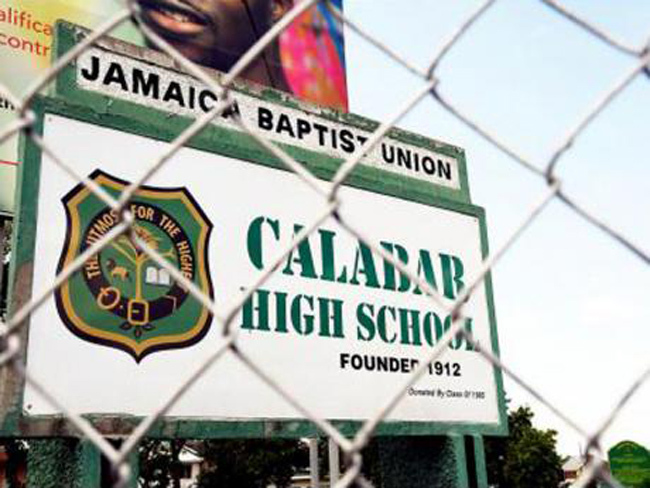 (Jamaica Observer) Calabar High School is yet again facing questions of improper administration of discipline following the expulsion of a grade 11 student in February of this year. 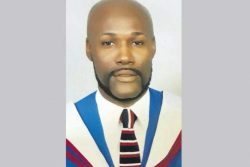 This follows two events which have placed the St Andrew-based all-boys school under the microscope — a showdown between a physics teacher and two star athletes, as well as a verbal attack on students of rivals Kingston College (KC) during a Calabar devotion last Monday, for which the school administration apologised to KC. In the latest saga, officials said that the boy was sent home for violating the school’s no-vending policy, and for allegedly selling ganja pastry on school premises. 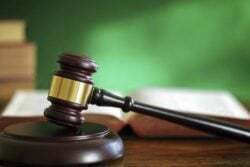 The 16-year-old student, Khalil Muhammad, and his father Saeed Muhammad, along with their attorney-at-law Charles Williams told the Jamaica Observer that the school board expelled the student without having proper evidence. For “violations of the school’s policy regarding the sale and use of prohibited substances on the premises”, which the school said is backed up by investigations carried out starting February 8, 2019, allegedly proving the student’s involvement. The second charge read: “Persistent violation of the school’s no-vending policy in spite of previous disciplinary actions.” It further stated that the student was caught during the second week of February selling snacks in the lower school. 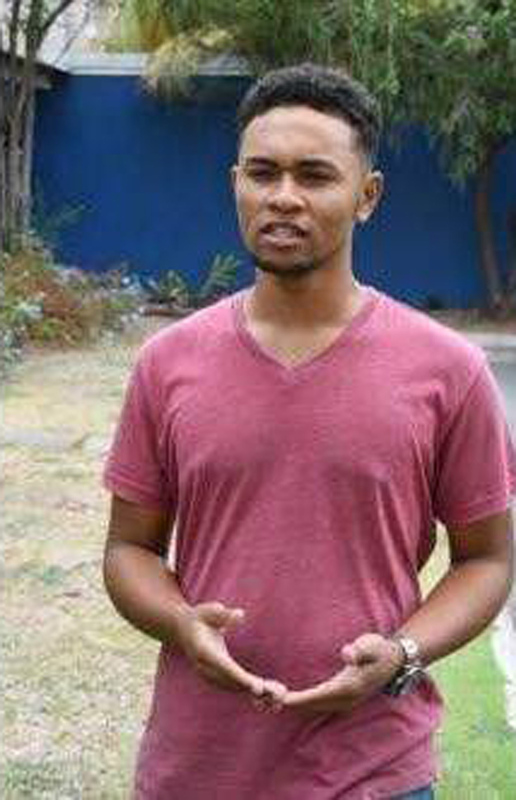 The student, however, denied having any involvement in selling ganja pastry or any other snack items, and his father is demanding to be told why his son was kicked out of school without any record of the violations. Saeed Muhammad told the Sunday Observer that at the first disciplinary meeting, the school board did not present any records to show the previous disciplinary actions, as was stated in the letter. “They called me and told me I should come to the principal’s office with him in February. And they gave me a letter saying my child has been charged with a violation of the school’s policy regarding sale of prohibited substances, and has been involved in the use of pastry made of marijuana on the premises,” the father said. “At the first disciplinary hearing they asked me to come in because by son was being charged with persistent violation of the school’s no-vending policy. When I went I said to them, ‘can I see one letter or one record where he was reprimanded, or cautioned, or suspended for this?’ Their response was ‘when that time comes, we will deal with it’. “All now nobody can show me any instance where he was charged or suspected of vending. CXC is just around the corner, and him can’t go to school to learn for what to do in the CXC, and him can’t graduate. All I want them to give me is one instance where he was involved in vending and why removal from school is the disciplinary action for vending,” he said. Days after that meeting, the elder Muhammad said he received a call from the school to say he should remove his son from the school. Saeed Muhammad also said that after the final decision was made to expel his son, he went to the dean of discipline, Romany Fagan, asking to see his son’s disciplinary record. “Mr Fagan showed me his record on the laptop and there was nothing about vending. Fighting, gambling and wrong haircut were there and them still never charge him for those things, not even a warning,” the father said. The student also defended himself, stating that his record is clean of vending violations. “I want to know what persistent vending, because at no point at all since grade seven up to grade 11 was I involved or was I selling anything on the compound. But I guess I am not a track star or one of those big athletes why them remove me from the school,” he said. He further denied the allegations, explaining that on the day in question when he was accosted on the grade nine block, where he had gone to collect money he had loaned to a friend. He said the friend saw him eating gummy bears and asked him for one. “The vice-principal came into the class and saw me talking to a student and called me to her office. She asked me what was in my bag. I told her my PE clothes and five gummy bears for personal use. She took the gummy bears and asked me for my money, which was $3,700,” said Khalil. 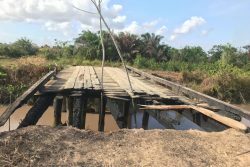 The student also expressed concern that he has missed his mock exams and has not been able to complete the syllabus in preparation for CSEC exams since he has been absent from school since February. “I didn’t get to do about four or five major exams. I have been out of school, missing my mock exams, and nobody can give us any answer for why them remove me. 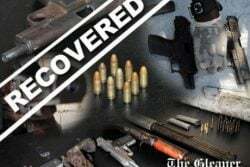 Two other students admitted to selling it, they even brought in other students, and none of them said I had anything to do with it,” he told the Sunday Observer. “All of this was just shocking to me because all was in my head was that this was going to go away. I was looking forward to CXC and graduation. 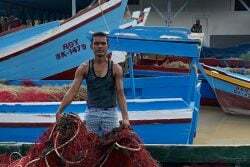 And then my dad come to me [saying] that I was kicked out of the school,” said the student. Meanwhile, Williams noted that initially when he made representation to the school board, a plea bargain of sorts was made, and it was agreed that the student would be reprimanded and disciplined for the second violation, since the school’s dean of discipline had cleared him of the first charge. Instead, Williams said the school board reneged on its initial decision, expelling the student for the charges brought against him. “At the disciplinary meeting I offered the chairman of the board, Mr Karl Johnson, to accept number two of the school’s no-vending policy, because there was no evidence for number one, which is for selling ganja pastry. “They withdrew that and decided that he would get a reprimand because they did not have any evidence that the student was guilty of number one. They just charged him for number two, which is selling snacks,” the attorney said. Given the agreement, Williams said he was shocked to see a second letter sent to the student’s father, dated March 7, 2019, asking him to remove his child from the school, effective March 11, 2019. “Everything was perfect until suddenly we got another letter which said the student has been expelled and asking the parents to withdraw him. Based on the agreement we made with them, if he was found guilty of selling ganja snacks then it would be more serious,” Williams said. Williams added that other students who were also before the board for the same violations admitted their guilt and were also expelled. “The other two or three students who admitted to it, they have been expelled. But to do this to Mr Muhammad when he is only guilty of selling snacks is disgraceful,” Williams charged. After receiving the letter of expulsion, the father said he asked to meet with the chairman of the school board to query why the document said ‘charges’, since they agreed to accept disciplinary action for the second violation only. “I asked to make an appointment and the school secretary told me that the chairman said the only thing he would do is prepare another letter, identical to the first one, but instead of ‘charges’ it would say ‘charge’,” Saeed Muhammad said. Williams said the school has yet to give a reason for reversing its previous decision to reprimand the student since he was cleared of the first charge of selling ganja pastry. “They just say that they are expelling him for misconduct, which is selling snacks. But he is getting the same penalty as the other students. 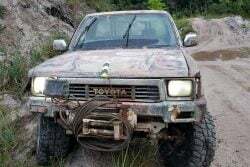 It’s ridiculous,” the attorney insisted. The letter further stated that the student will be allowed limited access to the school campus “for special academic/examination preparation clinics” as well as to “facilitate the sitting of his CSEC examinations on campus. Williams, however, insisted that this is not enough. “The student needs to go to classes, and they are reneging on what they promised, which is that he would get a reprimand. In addition to that, the penalty is too excessive for the offence. If he was convicted of one and two, it would be different. But we only pleaded guilty to number two, and the charge for number one was withdrawn by Mr Karl Johnson and the dean of discipline,” the attorney said. Williams further questioned how the school dealt with the matter, compared to the previous incident whereby student athletes allegedly assaulted a teacher. “They are willing to take no action against students who allegedly assaulted a teacher, they are not expelled, but somebody who is selling snacks at the school, they want to expel him for that — and only two months before exams. This is madness. As such, Williams is calling on minister without portfolio Karl Samuda, who is in charge of the Ministry of Education since the dismissal of Ruel Reid, to intervene. Subsequent to receiving the expulsion letter, the student’s father said he went to the Ministry of Education where he was given a letter to take back to the school. “I told the lady at the ministry that I don’t want to remove my child from the school and I don’t have a legitimate reason. She gave me a letter to take to the dean of discipline and have him take it to the principal to have my son reinstated in school. However, Saeed Muhammad said the acting principal, Calvin Rowe, mocked the letter. “First of all, him say to me that the chairman has made a final decision and that he would not be reviewing his decision. Then he went on to say whoever give me the letter, I should send them to him so he can chase them out of his office with that foolishness,” the father claimed. 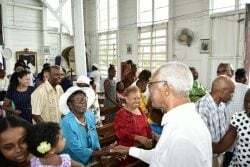 When the Sunday Observer contacted the board chairman, Rev Karl Johnson, he said that he would have to review the case before commenting. He also said that the student and his parent should return to the school if they have an issue with the decision that was taken. 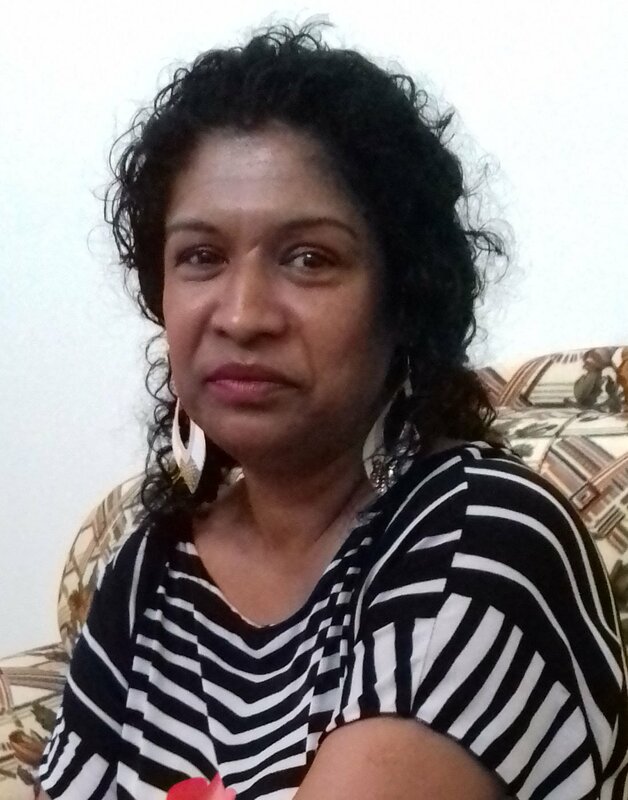 Also, during a brief meeting with the dean of discipline, Romany Fagan at his office on Thursday, the Sunday Observer was told that he could not discuss the matter. “Whenever we have issues concerning our students, we have to respect their privacy, but I would expect them to visit the school if they had an issue. But you would have to speak with the chairman of the school board and the education ministry,” he said.